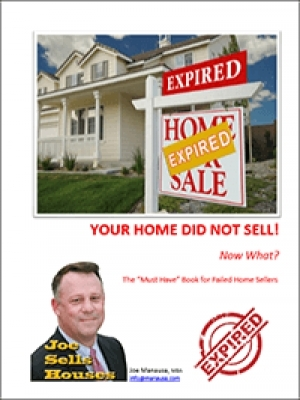 So you finally decided to sell your home. You called your buddy who is "in real estate" and asked him to take a look at your home. He came over, told you how great your home was, and even said he had several people who would be interested in it right away. He asked you what you wanted for it, whipped out a contract (listing agreement), and had you sign up on the spot. He put the sign in the yard, the lock-box on the door, took a few pictures, and he was gone. But that was four months ago and your house still is not sold. Real estate marketing is a process, not an event. It is something that must be done every day to ensure the right stream of buyer activity is created to sell a home. If you find yourself in the middle of a long listing contract with a real estate agent who is not getting your home sold, you should immediately demand a meeting with his real estate broker. Meet with the broker of the real estate company you employed to sell your home and ask him or her to demonstrate what they are doing to sell your home. If you need to, ask the broker to change your agent. If you think the company is not going to be the best solution for you, terminate your listing agreement and interview agents to get your home sold. 64% of home sellers hire the first agent with whom they speak, and the situation described above happens far more often than you might think. It is the reason that we tell home sellers to interview multiple agents, and to ensure they hear the complete marketing plan from each agent. A big mistake we often see is that home sellers listen to agent #1's complete presentation, and then with agent #2 they only want to hear a little (they feel like they already know most of it from agent #1). The problem is, you are interviewing the agents, not the other way around. You need to ensure that you hear the complete presentation from every single agent you interview so that you find discrepancies between them and to ensure that the agents themselves are prepared to show you a COMPLETE real estate marketing plan. Just like in the image above, the typical agent does nothing to market your home once it has been put in the Tallahassee MLS and syndicated to a few hundred real estate websites. They BELIEVE that is the full scope of a real estate marketing plan. 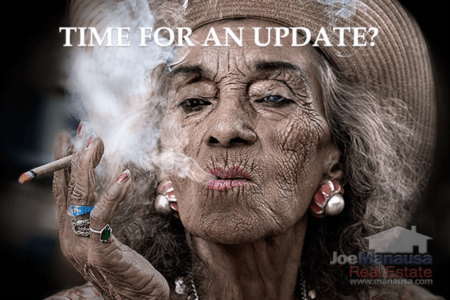 And that is why so many homes fail to sell within the first listing period ... a lack of a thorough real estate marketing plan that produces multiple buyers and top dollar for the home seller. Remember, marketing is a process, not an event. If you hire a real estate company that actively works a marketing plan every single day, then your home takes advantage of the process already in place. It is why a home should sell in 4 to 14 days, not months or years after you hire somebody to sell your home. 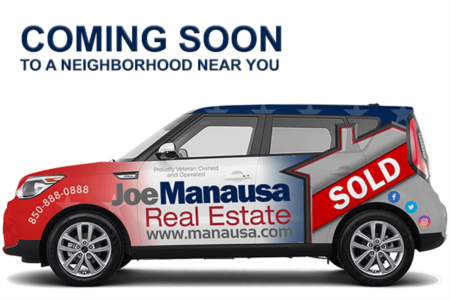 At Joe Manausa Real Estate, we have employees who each play an important role in our daily marketing processes. We have the buyer stream on hand and prepared for your home when you are ready to sell. When you decide to move, we would like to interview for the job of selling your home. All you have to do is drop me a note and we'll be in touch right away. Joe, excellent post. As a Mortgage lender I am shocked to see how many people will list with their Realtor friend just because he/she happens to be available at the right time. These sellers put friendship ahead of business and later realize that was a mistake. Many sellers do not know about the procedures needed to market the home, getting top price, etc.